and floor maintenance services in Massachusetts. Our mission is to provide the best value with the highest level of customer satisfaction through consistent quality performance. We stand behind every job, every day and adhere to honest and ethical business practices. 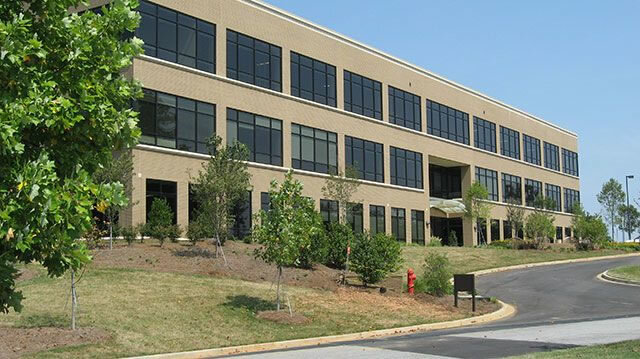 In addition to general office cleaning, our services include tile, concrete and carpet cleaning and maintenance, porter service and power washing. We are a proven provider of quality cleaning services able to meet all your building cleaning needs professionally, affordable, and efficiently. 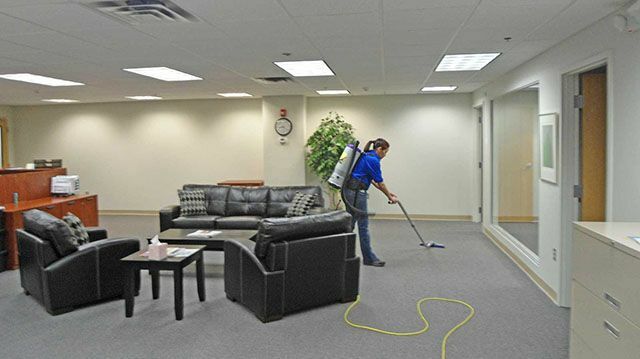 Northeast Commercial Cleaning Corporation (NECC) provides professional janitorial and floor maintenance services in Massachusetts. 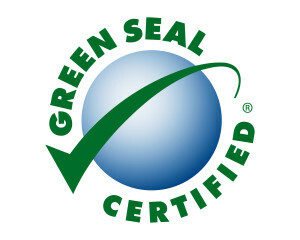 Green cleaning is an eco-friendly way of cleaning that avoids the use of harsh and potentially dangerous chemicals and cleaning methods. There are a number of reasons why your business should consider turning to a green cleaning service to meet your need for professional commercial cleaning. 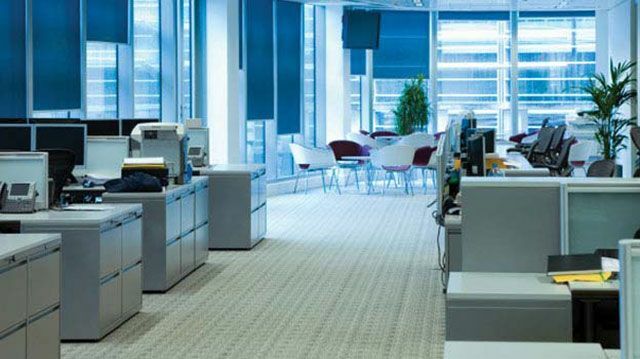 Traditionally, office cleaning services use commercial cleaning products and tools that may contain chemicals that can be harmful to you and your employees.